Hello guys! 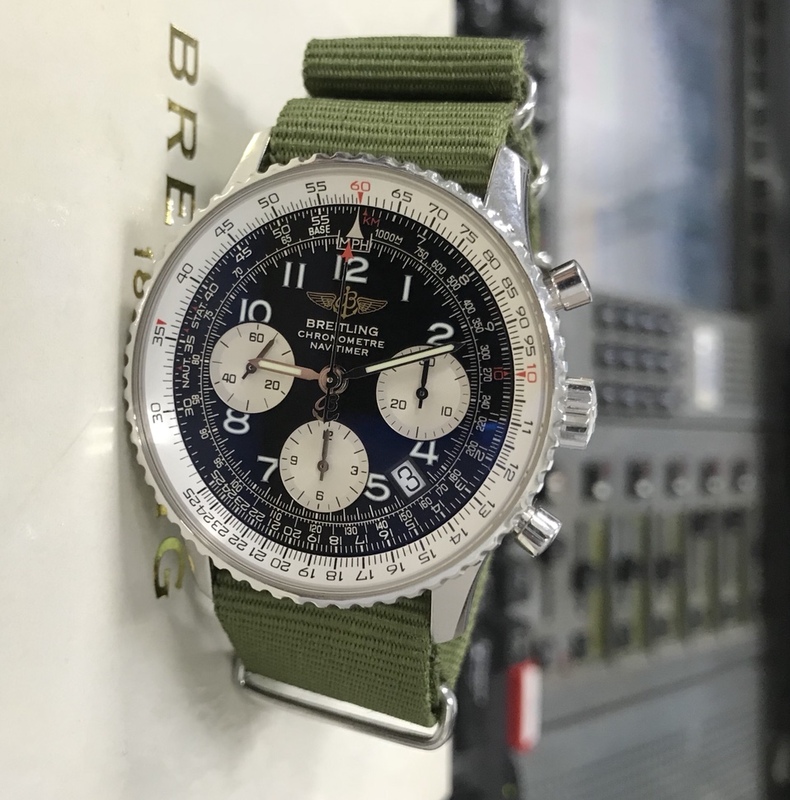 Long time i consult the Breitling Source but it’s my first post. 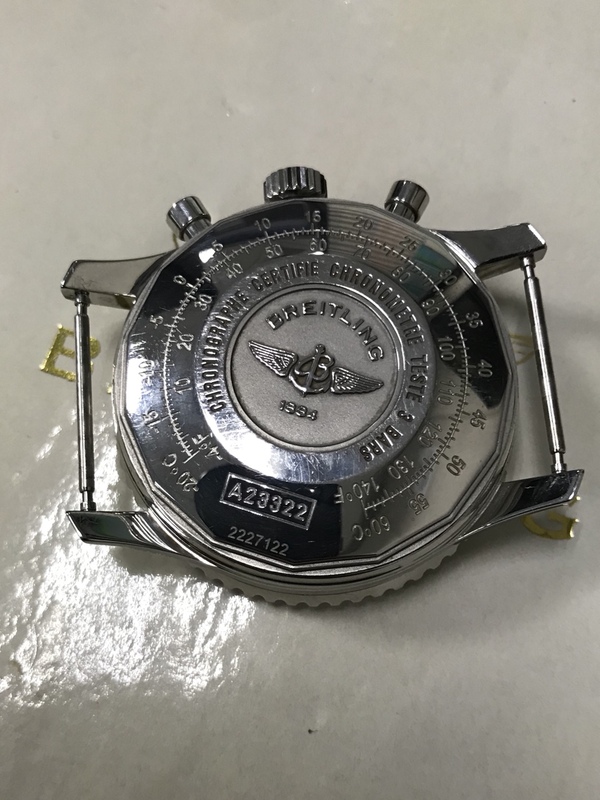 Need some help identifying if this watch is real. It was bought from a very well known seller here in Brasil. Everything works as it should, it’s running around +4 secs/day the chrono works fine, the date change moving back and forwards between 9/12 hs, the AR Is perfect. 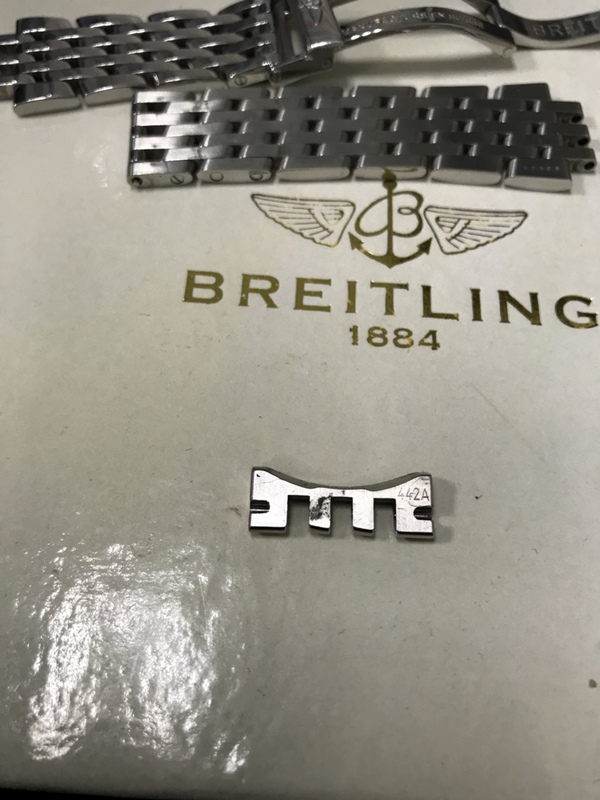 I had the watch opened yesterday by my watchmaker that used to be the authorized assistance from Breitling in Brasil for a long time, he checked the movement, case back insed etc and everything is perfect.... BUT there’s something bothering me. 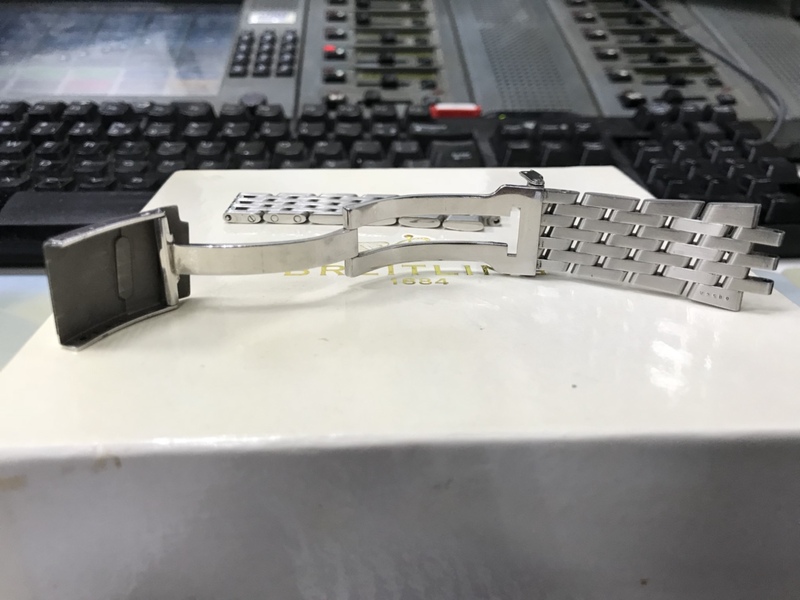 Does it should have the date number between the bottom lugs, or as if this specific model that comes with the bracelet could have had this number wiped out, because of the contact of the bracelet with the case? The bracelet is ok, it’s marked as it was made on the 25º week of 2009 and the end links has the right number 442 A. 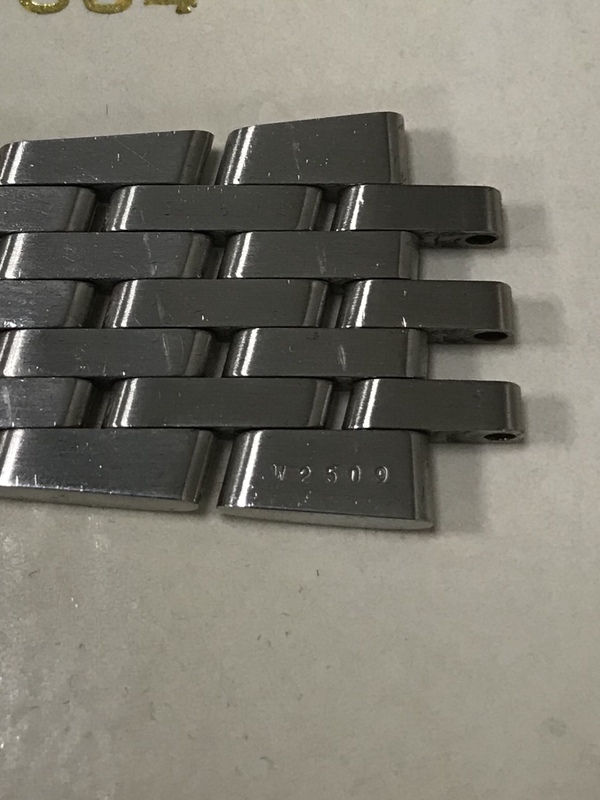 Can you guys tell me if that wear of the bracelet/case could erase the number have you already seen something like that? I apreciatte a lot any help. Thanks a lot for your answer sir. 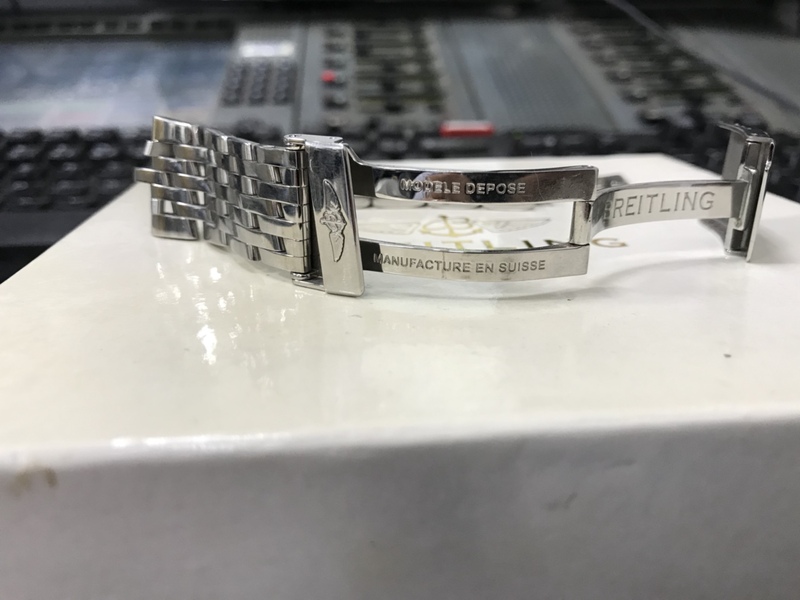 Actually today I send the watch for the actual authorized assistance from Breitling here in Brasil (that the owner is a friend of mine because i have some other watches and always use them to make services as they are authorized from some other fine brands) and they opened the watch and guaranteed that it’s real. 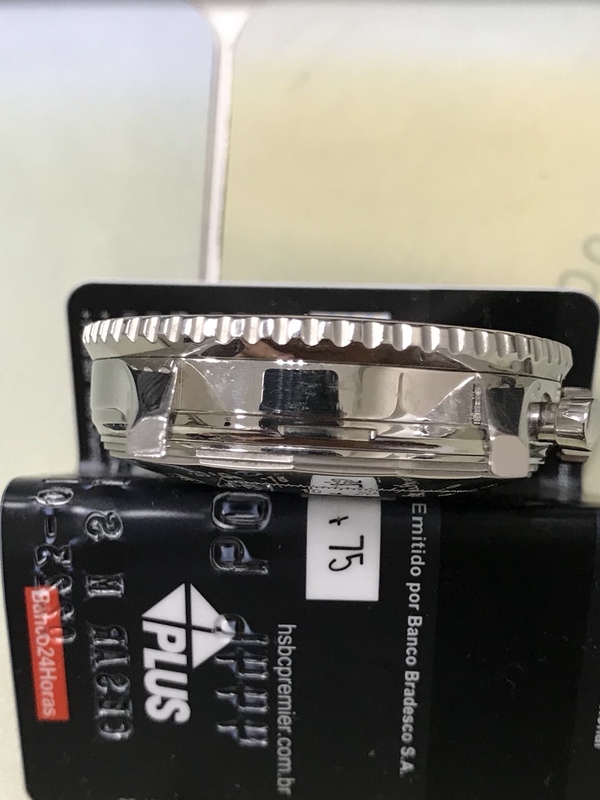 I know a little about watches, have lots of posts at WUS and TRF , but the lacking of the date between the lugs intrigued me.... anyway I’m more comfortable with it now. As to the date stamps bewteen the the lugs, this model might not have them. I've never noticed them on mine (its in the safe so I can't check).